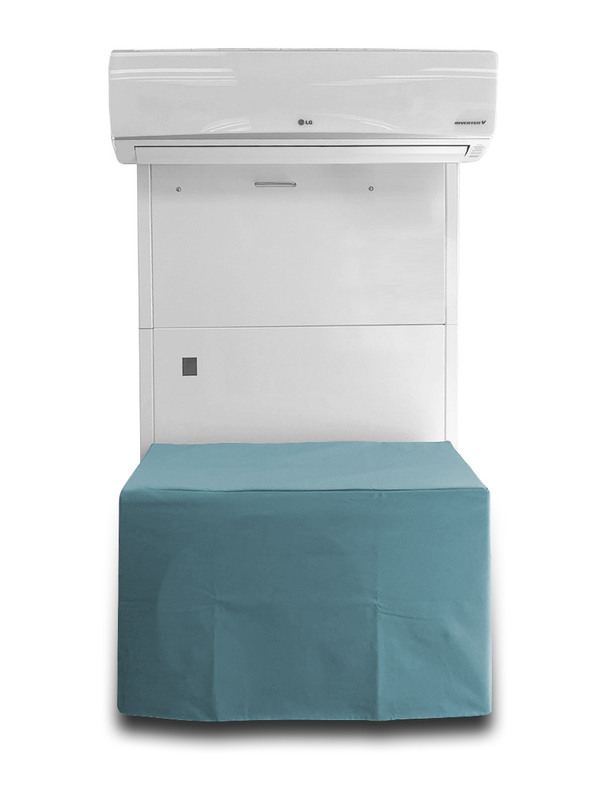 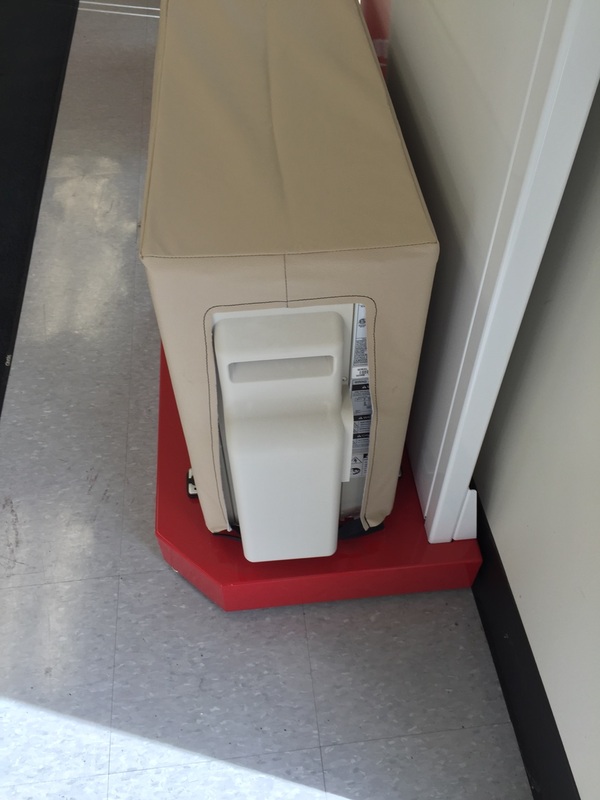 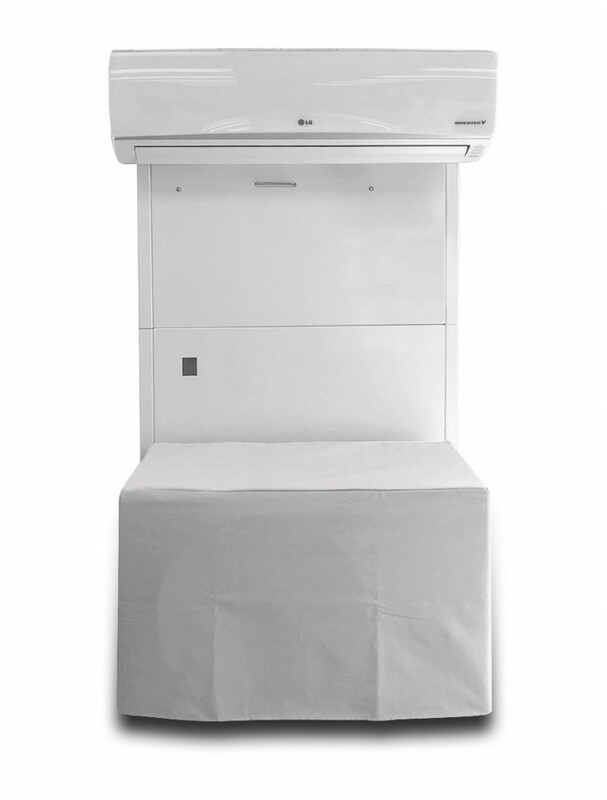 Mini Split Air Conditioner Cover | Helps Eliminate Condensation | A/C Covers Inc. Your Ductless Mini Split cover is designed to fit your unit like a glove and helps eliminate condensation. Your Ductless Mini Split cover is designed to fit your unit like a glove and helps eliminate condensation. 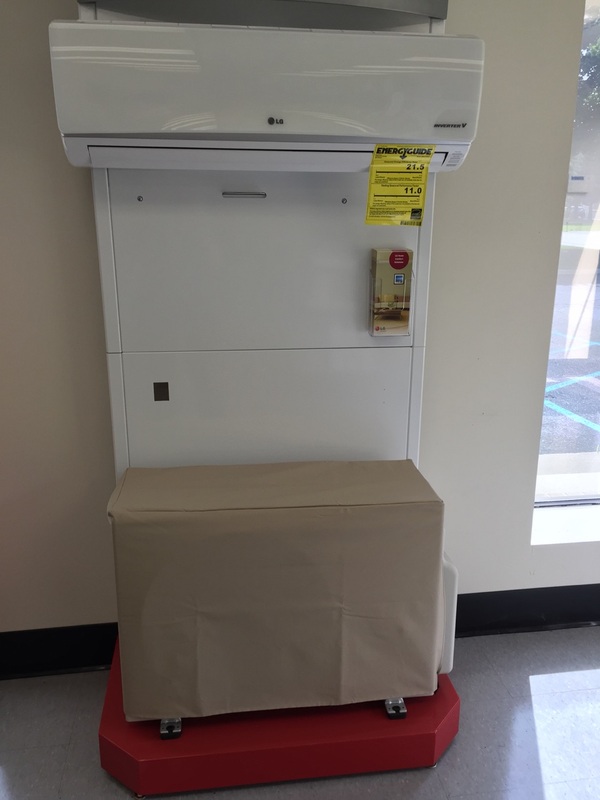 Due to the optional installs that can be used, we often have to confirm the location of the lines and any protruding panels that will need accommodating. 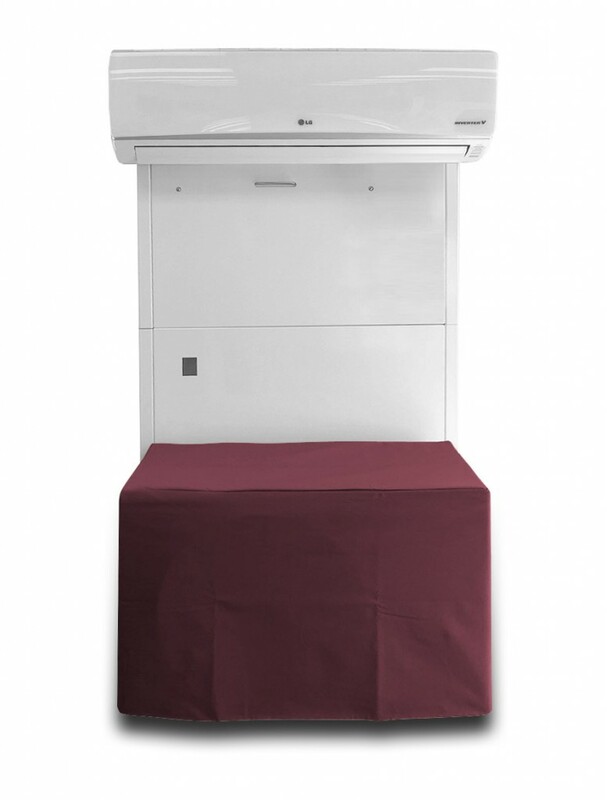 Please note that all protruding panels will be exposed to the elements. Your “Mini Split” cover should not be used while the unit is on.